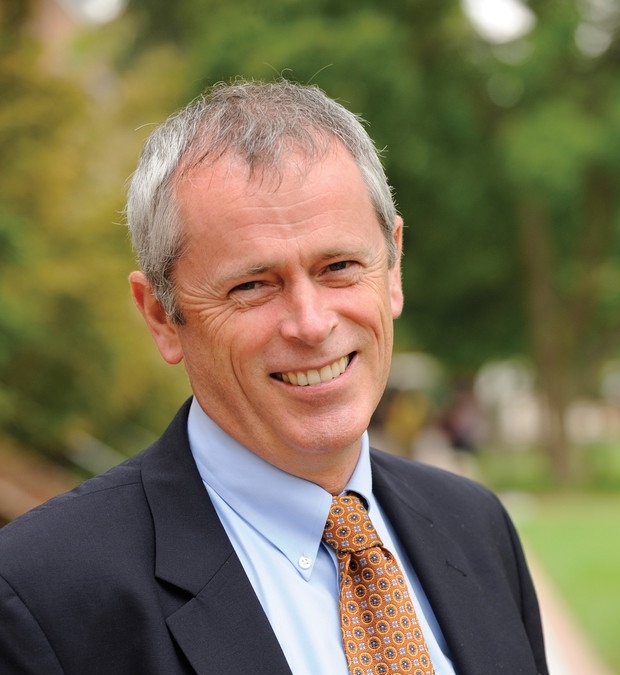 The planning committee of the 2016 TLT Symposium is pleased to announce the keynote speakers for the Penn State Symposium for Teaching and Learning with Technology will be Dr. Nicholas Jones, executive vice president and provost of Penn State, and Dr. Mimi Ito, author and globally recognized expert on how people use mobile technologies and new digital media. Both keynotes will provide insight on transforming education through engaging learning experiences for our students. Dr. Jones will kickoff the day with the morning keynote, and Dr. Ito will close the Symposium with her afternoon keynote. Dr. Ito’s afternoon keynote is sponsored in part by The Center for Online Innovation in Learning (COIL) Fischer Speaker Series. Dr. Nicholas P. Jones began serving The Pennsylvania State University as Executive Vice President and Provost in July 2013. As Provost, he is the University’s chief academic officer, responsible for the administration of all of Penn State’s research and educational programs, and for the general academic welfare of the faculty and students. In his role as Executive Vice President, he serves as the chief executive officer in the President’s absence, and he is centrally involved in most University operations. Dr. Jones chairs the meetings of Penn State’s Council of Academic Deans and the Academic Leadership Council. He serves on the President’s Council and is an ex officio member of the University Faculty Senate and Senate Council. He also chairs the University Strategic Planning Council, which recently completed work on the University-wide strategic plan for the calendar years 2016 through 2020. Dr. Jones holds an M.S. and Ph.D. in Civil Engineering from the California Institute of Technology. He earned an undergraduate degree in Civil Engineering from the University of Auckland in New Zealand. He came to Penn State from Johns Hopkins University, where he served as the Benjamin T. Rome Dean of the Whiting School of Engineering and previously as Professor and Chairman of Civil Engineering. He also served for two years as Professor and Head of the Department of Civil and Environmental Engineering at the University of Illinois at Urbana-Champaign. Dr. Jones’ approach to leadership emphasizes collaboration, innovation, and the development of strategic partnerships and cross-disciplinary initiatives. He has received several awards for teaching and research, and he maintains professional association with the American Society of Civil Engineers.